The BRMC operates to a set of policies based upon recommendations by the National Biodiversity Network (NBN) and modified to suit our local requirements. 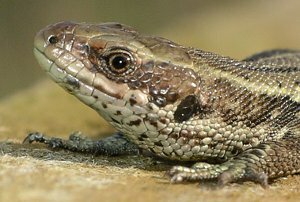 After initial review by the Steering Group draft policies were circulated within a wider community of interested parties, including potential data providers, potential data users, the Bedfordshire and Luton Wildlife Working Group and selected members of the Bedfordshire Natural History Society. The initial set of policies were approved in 2004. These are now periodically reviewed, updated and approved by the Steering Group and are available as a PDF HERE.